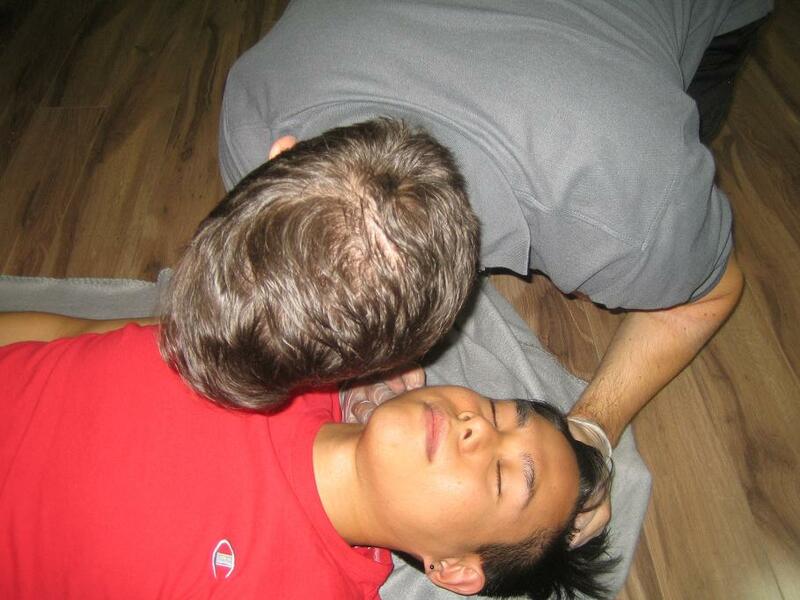 Regina First Aid has been the leader in high quality CPR training classes in Regina since 2011. Classes on first aid, cardiopulmonary resuscitation (CPR), and automated external defibrillation (AED) are offered throughout the week, including evenings and weekends. Courses include topics such as unconscious victim management, legal implications of first aid, when to contact EMS, respiratory and circulatory victim management and sudden medical emergencies. 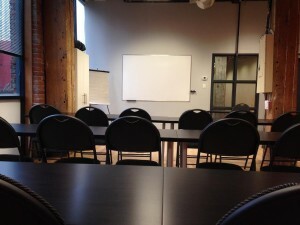 Experienced and provincially approved certified instructors oversee all classes so trainees are assured of the best training at the lowest prices. Become a part of the rescue chain of survival and learn the skills to save a life by enrolling in first aid and CPR training courses in Regina, Saskatchewan today. The Regina First Aid website has a list of all available classes and schedules. Click here to visit the webpage. An on-line registration form is available through the same link. Regina First Aid’s staff highly encourages e-mails, telephone calls, and walk-ins during business hours to complete registration for a training course. Regina First Aid has the largest selection of Saskatchewan and Canada approved certification programs in the area. Trainees can enrol in a variety of basic first aid training courses, CPR ‘only’ classes, and re-certification programs. Participants can partner any first aid course with CPR level ‘A’, ‘C’ or ‘HCP’ or they can register for these CPR level’s without any first aid training. St Mark James training certificates are awarded to trainees who are able to complete a training course. The certificate is valid for three years and meets a variety of workplace and academic requirements. Course rates are very affordable. Initial enrolment fees are inclusive of taxes, certification fees, and training manuals so students don’t have to worry about additional expenses during training. 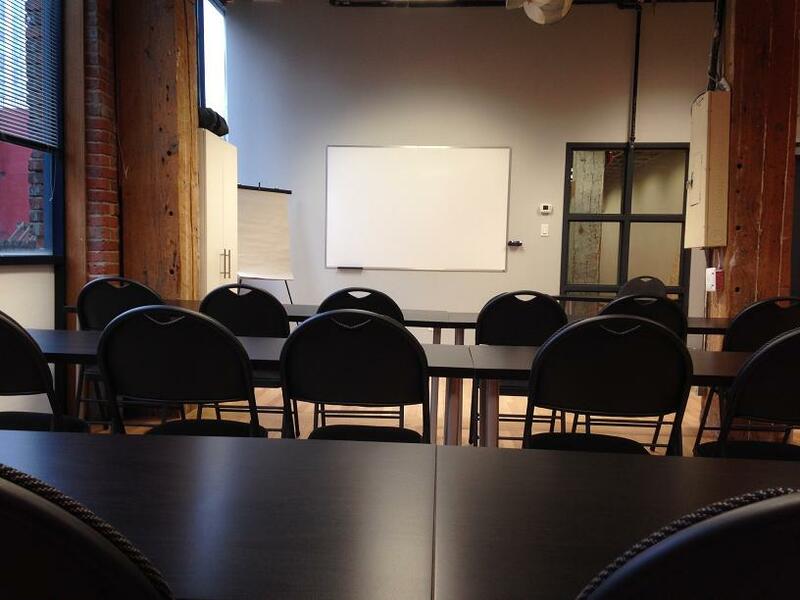 All classes are taught by St Mark James certified instructors in high-end training facilities. Classrooms are spacious and well-maintained, equipped with the latest training equipment for CPR and first aid training. The most popular course offered with Regina first aid is standard first aid. This course is required for individuals that work as security guards, pharmacists, doctors, nurses, government workers, paramedics, life guards, police officers, fire fighters, caregivers, daycare workers, CBSA, managers, physiotherapists and many more. This course takes two days to complete and provides CPR and AED training in the course. Health care providers may partner CPR level “HCP” with the course. Classes are focused on skill and knowledge development, training students to recognize and react to different emergency situations. Electrical burns happen when an electrical shock passes through the skin that damages tissue and organs. This can happen from inserting a plug into a socket with faulty wiring or even rarer – from lightning. Minor burns with a low voltage of power often leave small blackened marks on the body with no other visible symptom. However, internal damage must never be ruled out despite of a lack of physical evidence of harm. Heart problems like arrhythmias and cardiac arrest can occur. If you get shocked, be sure to seek medical help. Learn more about different injuries and emergencies in a first aid class with Regina First Aid.